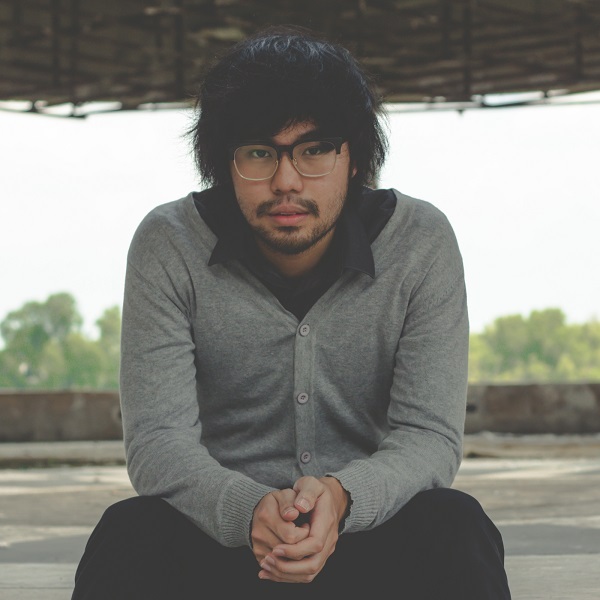 Isaac is a local singer songwriter currently playing between the cities of Kuala Lumpur and Penang. Well known within the Malaysian music scene as a proficient loop pedal artist, Isaac plays shows big and small, mesmerizing audiences with his airy vocals, intricate harmonies and percussion layers. Isaac brings a blend of acoustic folk, pop, soul and funk to his performances, creating a fusion of genres that is unique and captivating. His notable achievements include playing at the IndiePG 2018 music festival and being endorsed by Roland Asia Pacific. When not playing to large audiences, Isaac caters for intimate shows and private engagements. Would like to get in touch with your for a R.O.M event on the 27th of November 2015. Would love to know how much do you charge for your service. Thank you! I’m Jia Yi from impact communications, my team and I are currently looking for a solo singer for a corporate event on the 17th March 2016, Thursday at Cyberjaya. The duration will take about 40 minutes. May I know what is your rate?